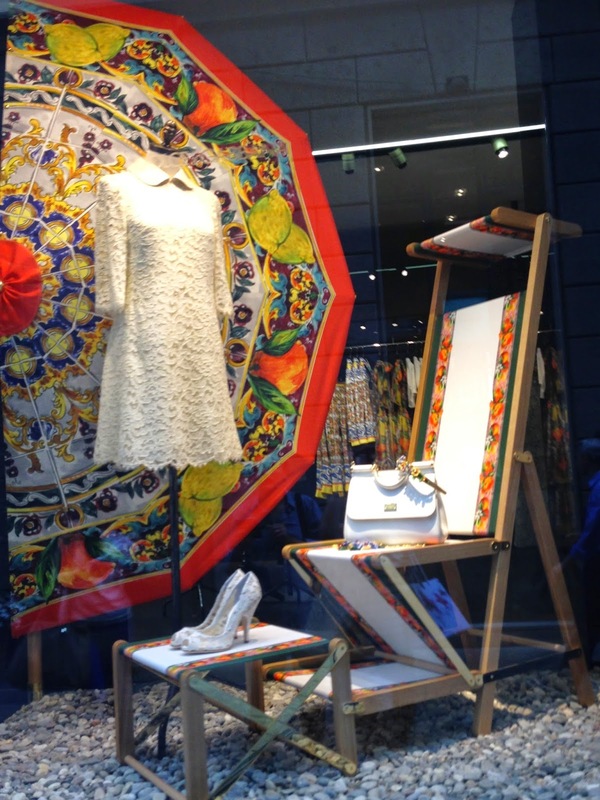 I was fortunate to travel to Milan, considered a fashion capital, for work and pleasure in July. After finishing up a few appointments, I was able to sightsee, watch the World Cup games, and of course, do some shopping! 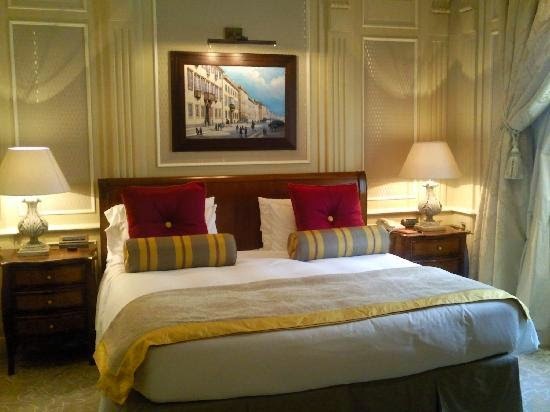 We stayed at the Hotel Principe di Savoia, which is part of the Dorchester Collection of Luxury Hotels. 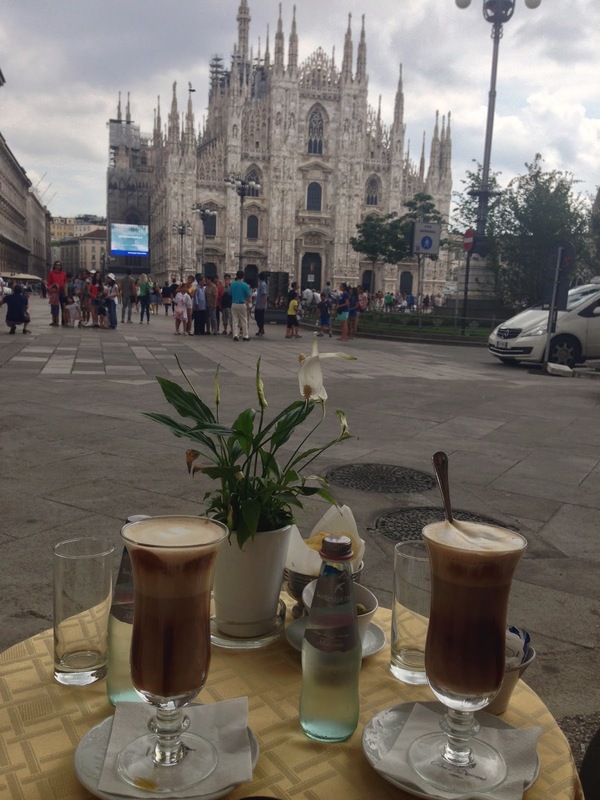 Located in the heart of Milan, it was absolutely beautiful, both the interior and exterior, especially sitting on the veranda of the Acanto Restaurant overlooking the hotel’s tranquil Italian garden with its beautiful 18th century fountain. We were able to walk everywhere, and we did! Known for its concentration of designer shops and boutiques, Milan is also home to the world-famous La Scala opera house, the magnificent Duomo and Leonardo da Vinci’s The Last Supper, all within easy access from our hotel. 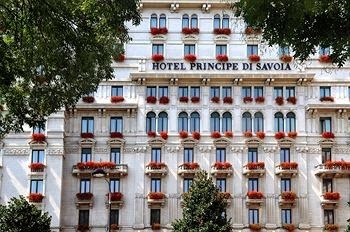 Hotel Principe di Savoia’s elegant comfiness. 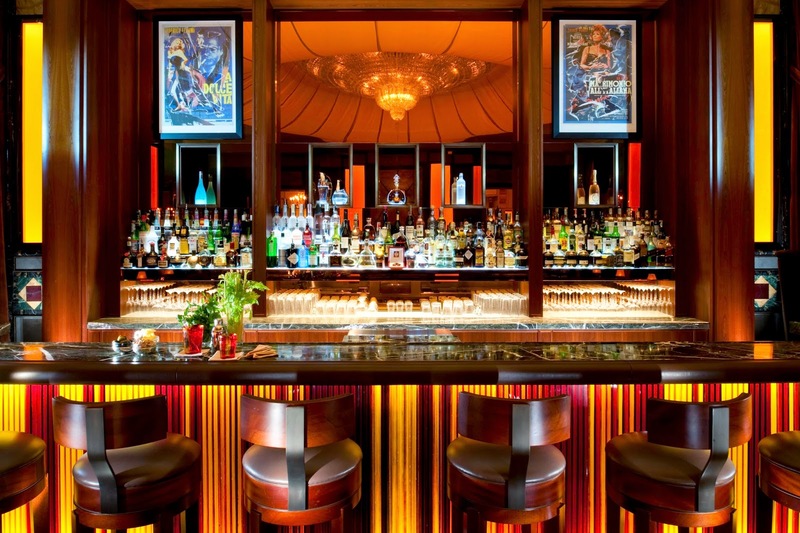 Amid the classic elegance the hotel bar was inviting modern and casual. Italy has always been one of my favorite places to visit offering art, architecture, fashion, and history surrounded by the best food, coffee, wine, and gelato. Then onto sightseeing and shopping! 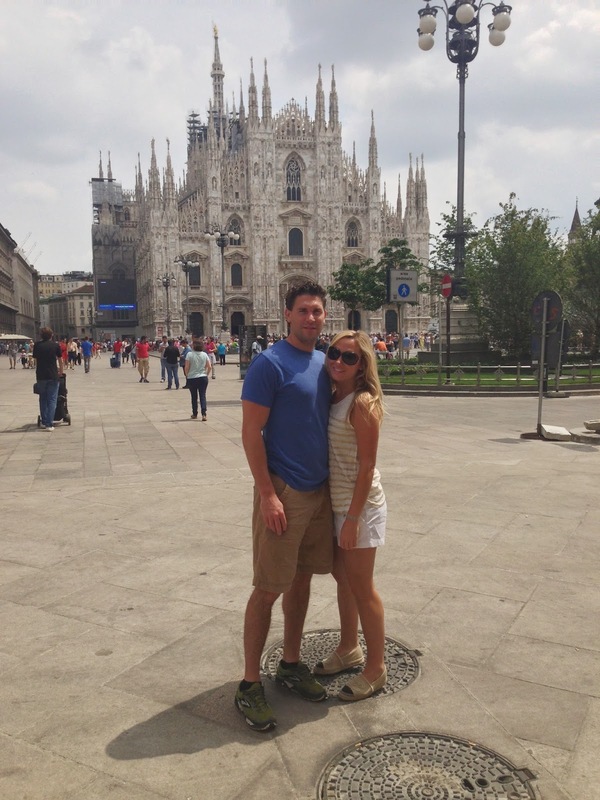 A short walk from our hotel, the Milan Cathedral was breathtakingly beautiful both outside and inside. Construction began in 1386; it took six centuries to complete and is the 5th largest in the world. Prayer candles that seemed endless. Their soft glow was powerful. The cathedral is under constant restoration. 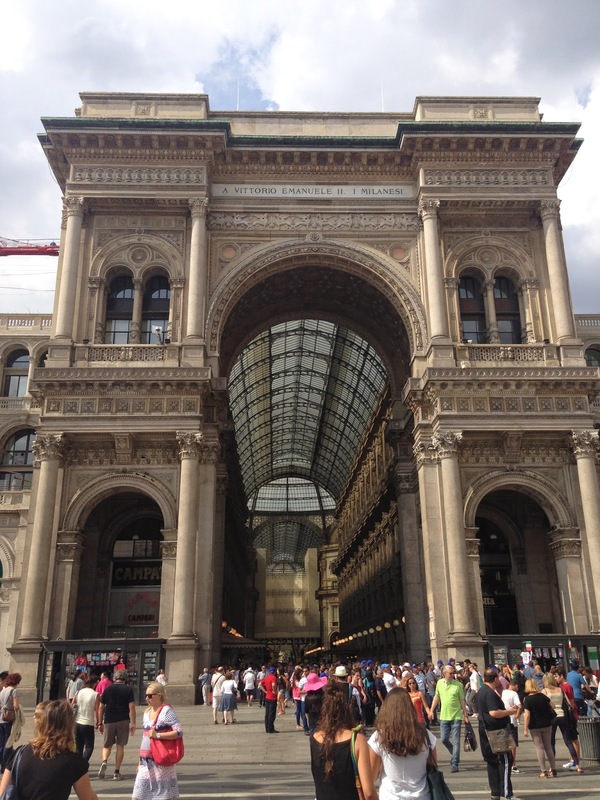 Next to the Duomo is the Galleria Vittorio Emanuele II. It is one of the world’s oldest shopping malls. 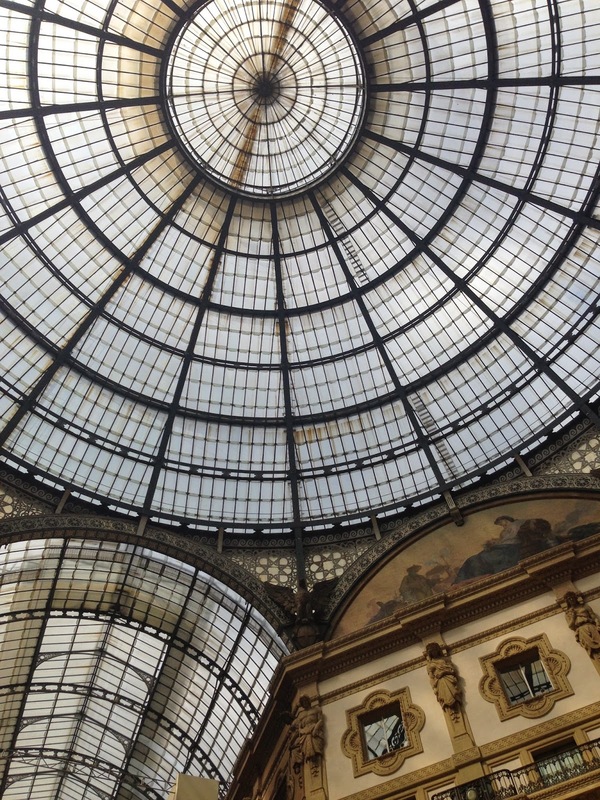 Housed within a four-story double arcade in central Milan. 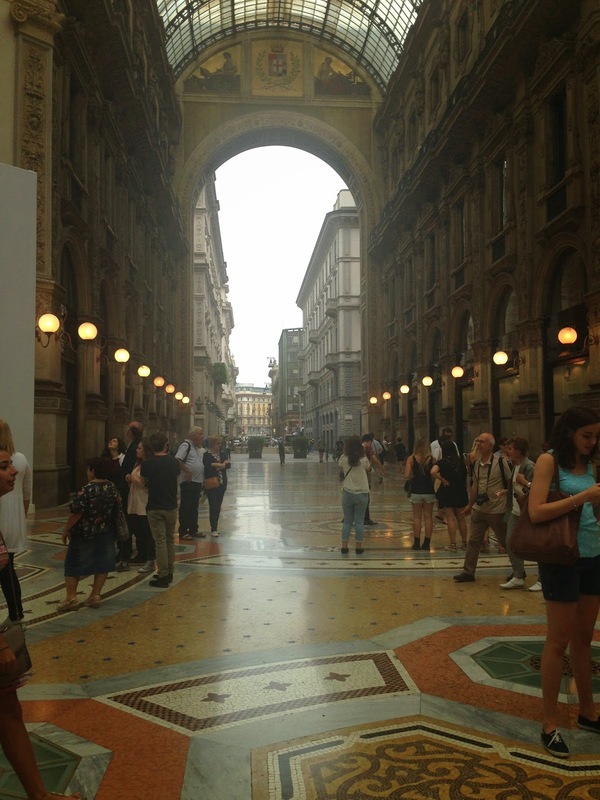 It consists of two glass-vaulted arcades intersecting in an octagon covering the street connecting Piazza del Duomo to Piazza della Scala. Inside the galleria there are luxury retail stores, restaurants and cafes. We took a break and had an amazing pasta lunch there. Fabulous views from the inside. 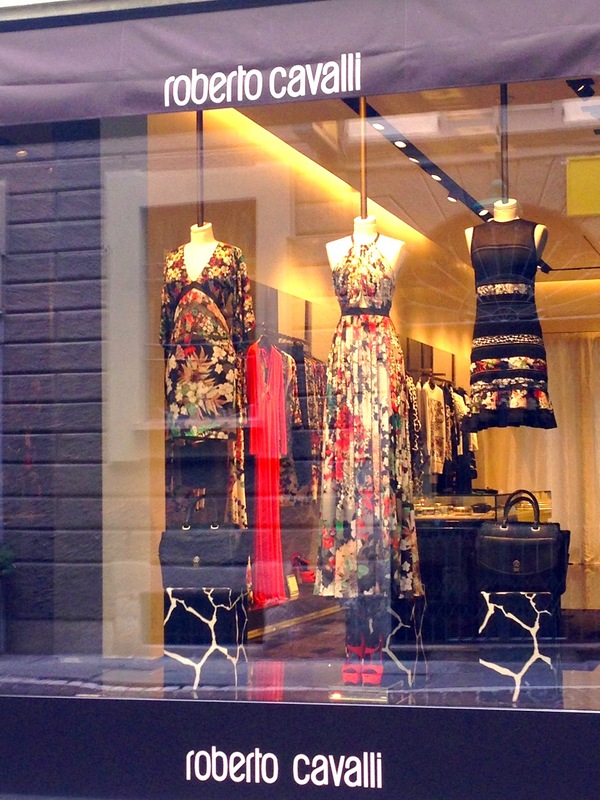 Milan’s fashion district features many designers’ showrooms in Via Sant’Andrea, Via della Spiga, Via Gesù, Via Borgospesso, Via Santo Spirito, Via Verri and Via Montenapoleone (most popular). 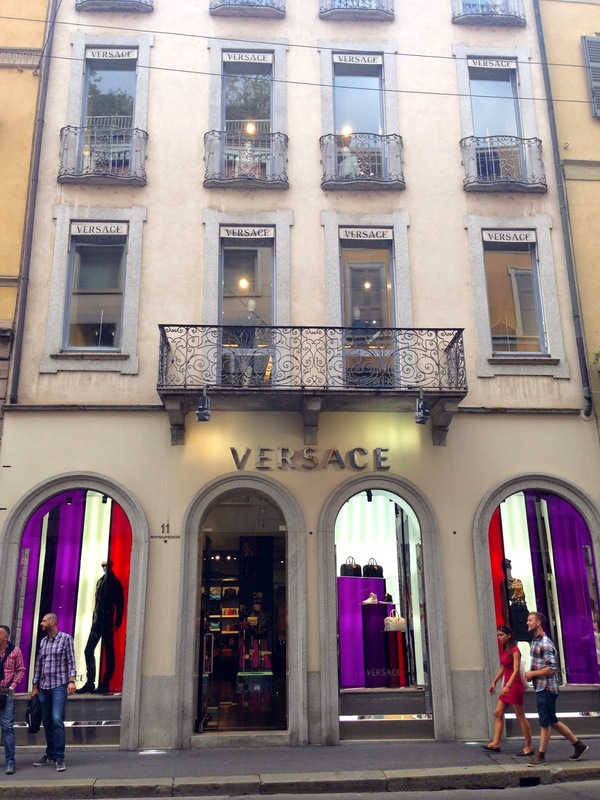 It is a high-class shopping district in the center of Milan, there are numerous boutiques and luxury retail stores which represent most of the world’s major fashion houses. 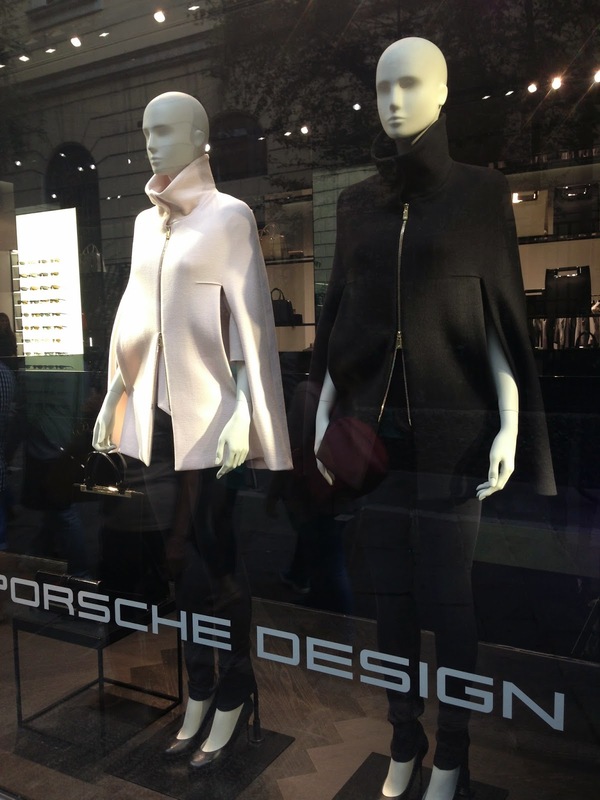 This area is regarded by numerous experts in the fashion industry such as Vogue, to be one of the most or even the most important fashion district in the world. Just one of our obligatory tourist shots. 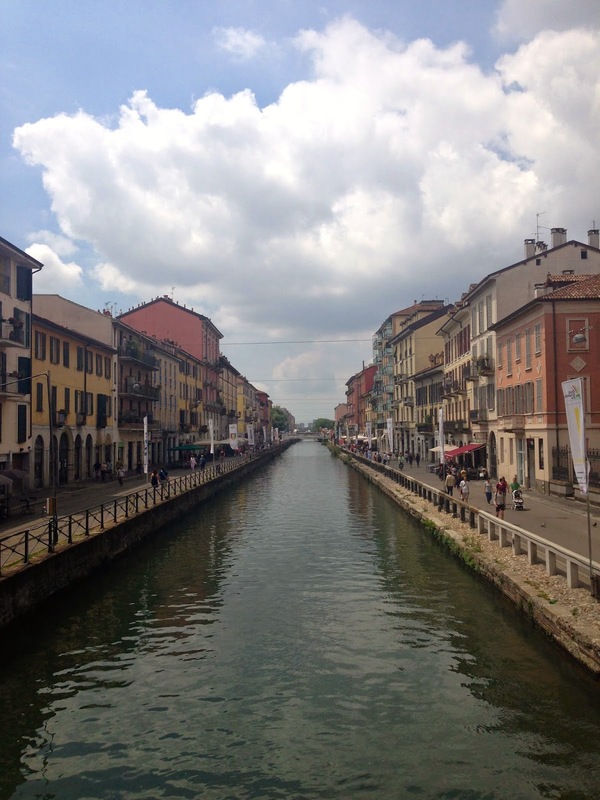 The navigli are a set of canals in Milan that are surrounded by cafes, restaurants and bars. There is also a very vibrant and fun nightlife scene here! 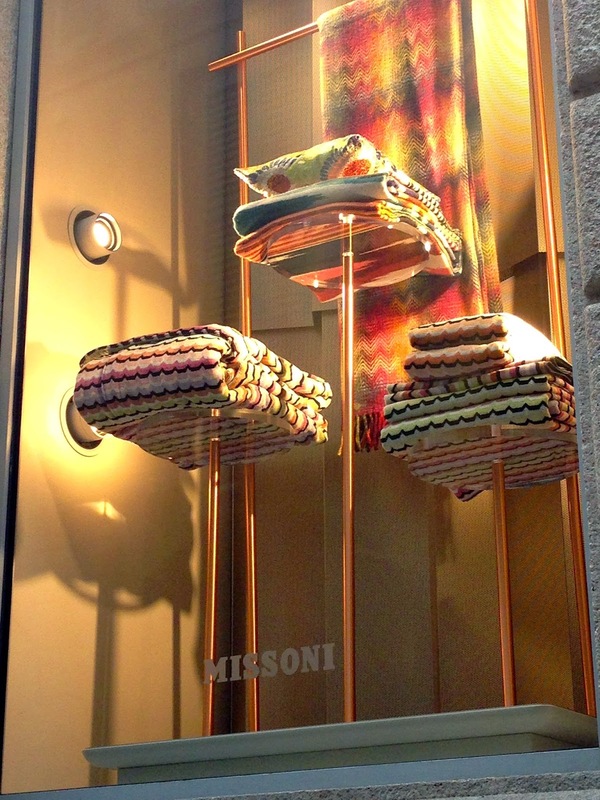 Beautiful city-scapes welcomed us throughout Milan. My Italian trip didn’t end in Milan, it seemed to be too soon to be off to the next breathtaking spot — Lake Como. 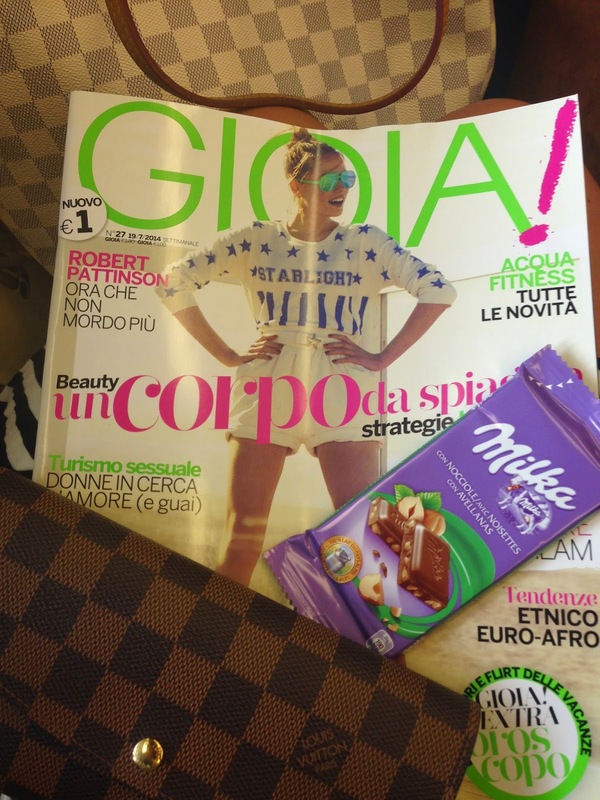 Treats for the train ride to Lake Como!